Ronnie Coleman Glutamine XS Muscle: brick by brick! 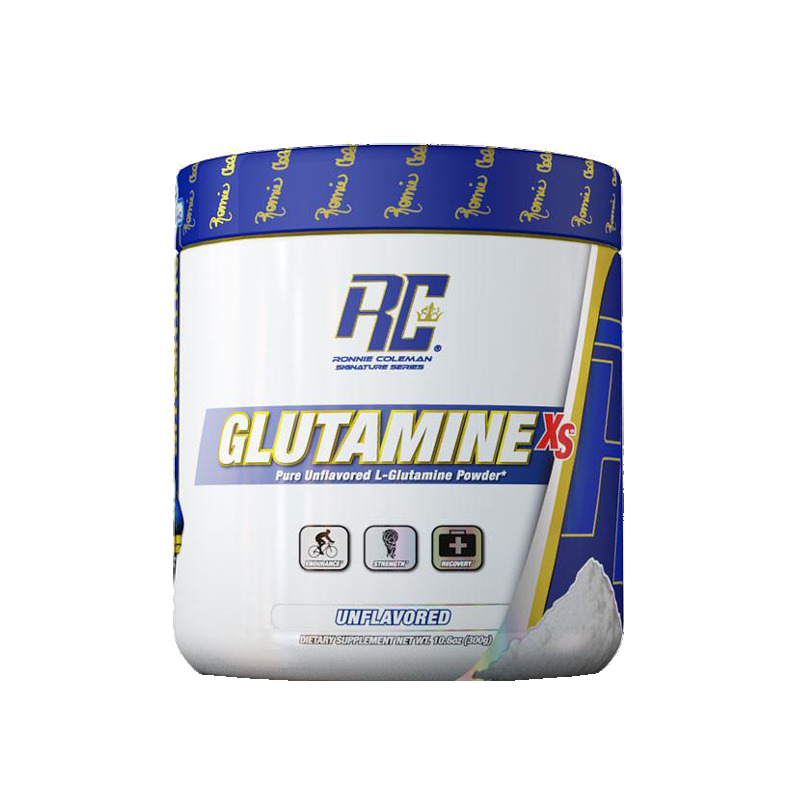 Ronnie Coleman Glutamine XS is 99.9% pure pharmaceutical grade glutamine that has been laboratory certified with no unnecessary fillers, flavors or dyes. 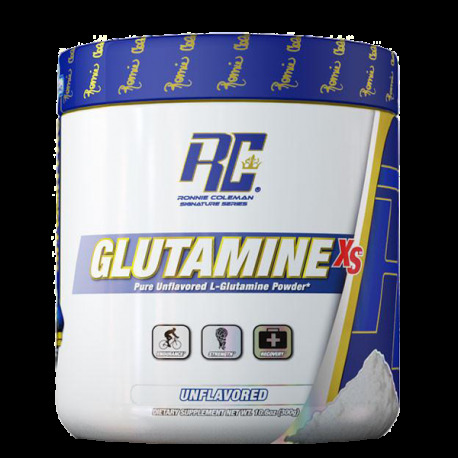 Ronnie Coleman Glutamine XS will help prevent your muscles from breaking down and aid in the recovery and growth process*. During my 30 year career I've learned that there are certain ingredients that stand the test of time and glutamine my friends, has passed that test. Ronnie Coleman Glutamine XS Yeah Buddy! Take 1 serving of Glutamine XS (2.5g) with 4-6oz of cold water, juice, or your favorite beverage.  Use in conjunction with a proper diet and exercise regimen to maximize results.